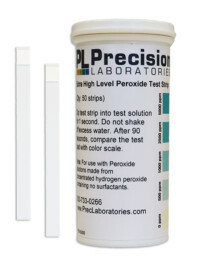 The pH 3-6 test strip is a narrow-range strip testing in increments of 0.5 pH steps. 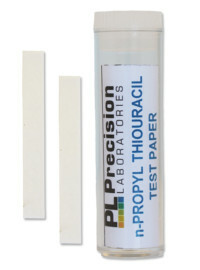 This test strip is often used for testing sushi rice or salsa and other mildly acidic to neutral pH substances. 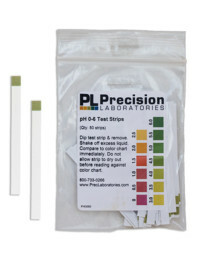 Remove one pH 3-6 test strip from the bag, holding one end of the strip between your index finger and thumb. Do not touch the test pad with your fingers. 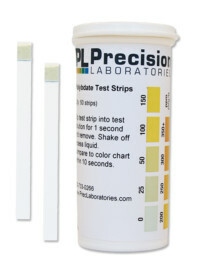 Dip the test strip about 1/2″ into the solution to be tested for 1-2 seconds. 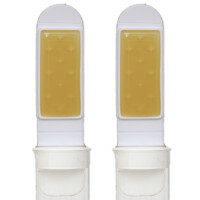 Compare immediately to the color chart. 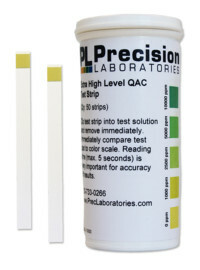 Do not allow the test strip to dry before reading against the color chart.